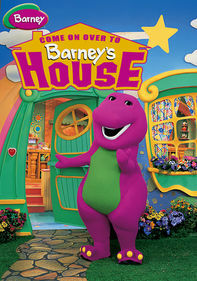 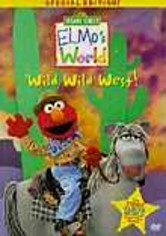 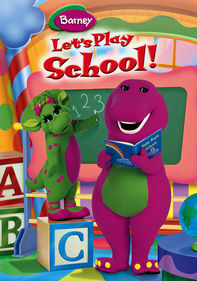 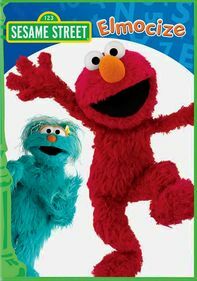 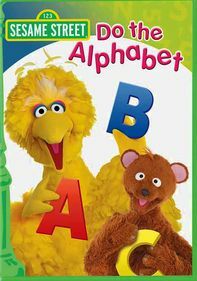 This edition of Sesame Street's "Preschool Is Cool" series of educational videos features lovable, furry Elmo and Professor Grover helping your little one learn all about numbers through songs, games and rhymes. 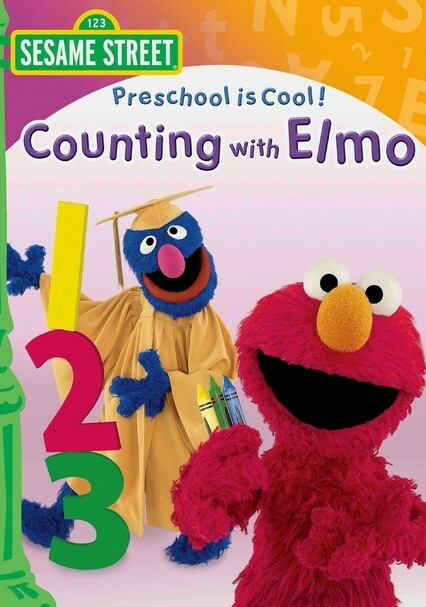 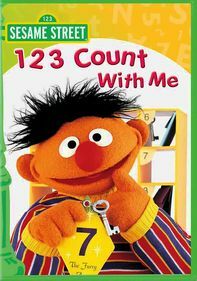 With a focus on fun, Elmo helps to build skills such as number recognition, counting and enumeration. 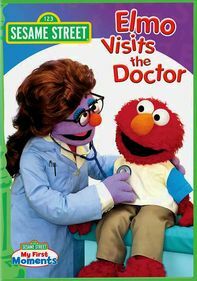 A real preschool class enjoys the interplay between Elmo and Professor Grover, and will help your child feel included in the lessons.